Health care providers range from generalists to providers who specialize in certain areas of the body or disease. Any category of medicine or care such as cancer or anesthesia can have a specialist. 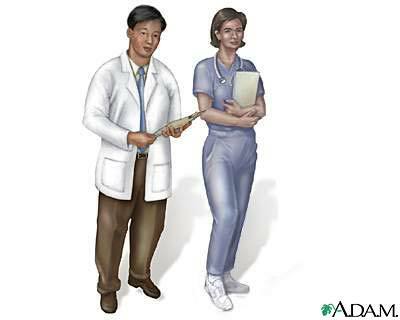 Nurses also can specialize in certain areas of medical care.